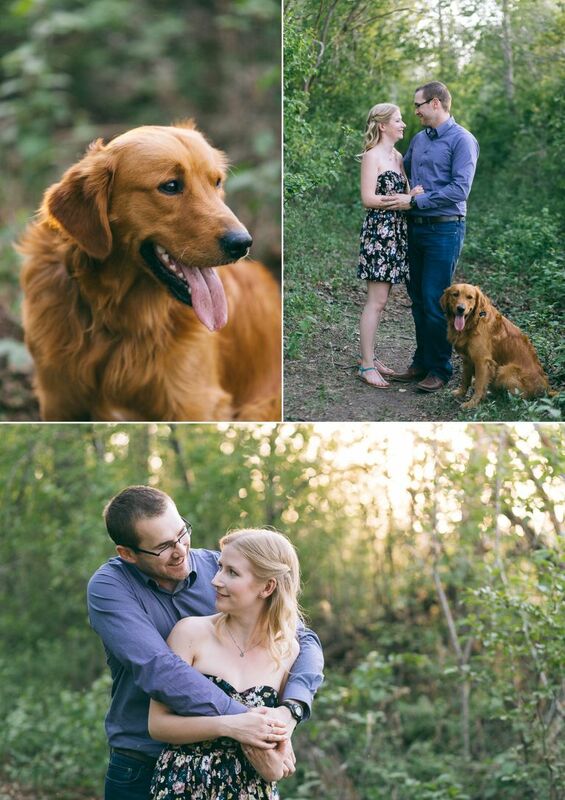 Meet Amanda, Andrew and their fur babies. 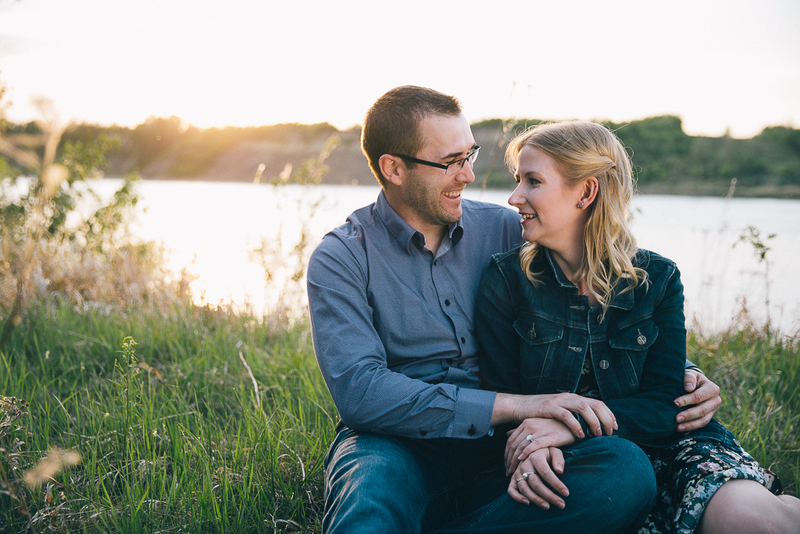 We can’t wait to spend New Year’s Eve photographing Amanda & Andrew’s wedding at the Matrix HotelÂ but before that day comes, we met up with them at their home in Sherwood Park to photograph their engagement session. 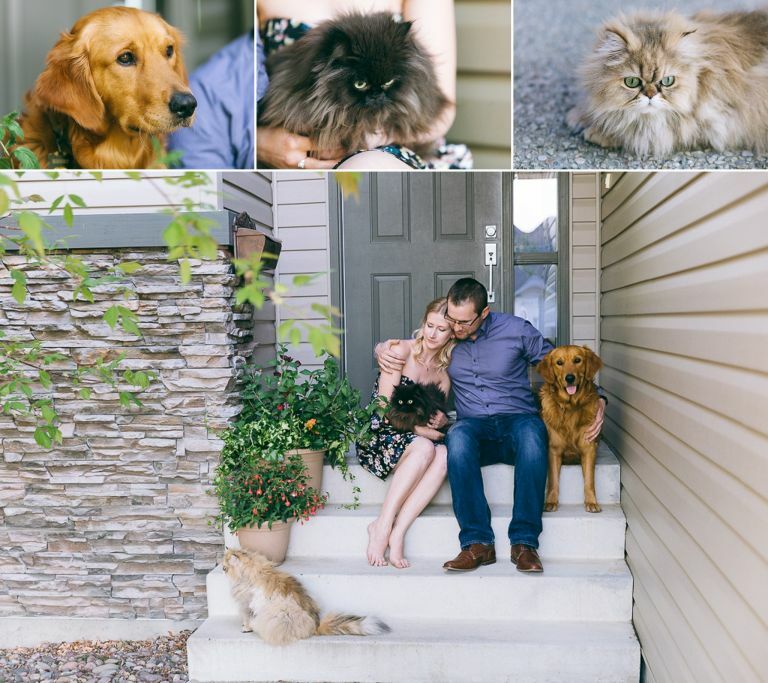 We started out at their house to get some family photos of them with their three adorable fur babies – a gorgeous Golden Retriever named Henry and 2 of the prettiest Persian cats we’ve ever met. 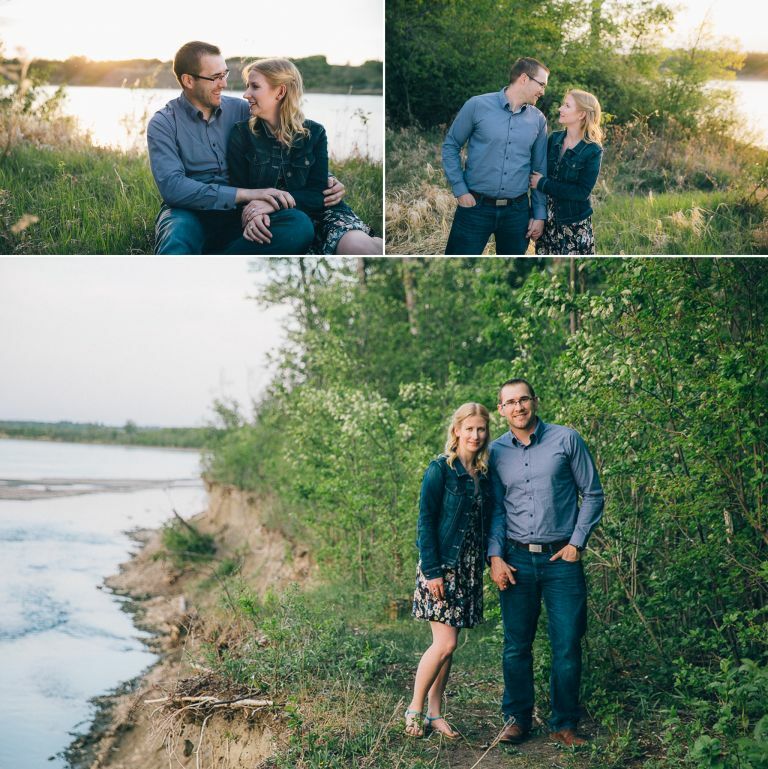 After capturing some family love on their front porch, we left the cats behind and headed out to a beautiful nature reserve in Sherwood Park where Amanda & Andrew like to go for walks with Henry. Along the way Amanda & Andrew told us that we’d likely encounter an eagle’s nest. 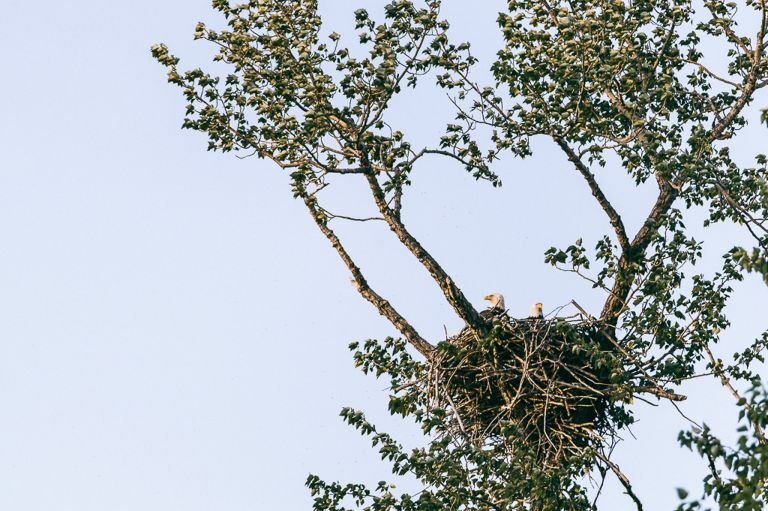 Not only did we come across the nest, we were fortunate enough to catch both the male and female eagle in the nest which they’ve never seen while on their walks. 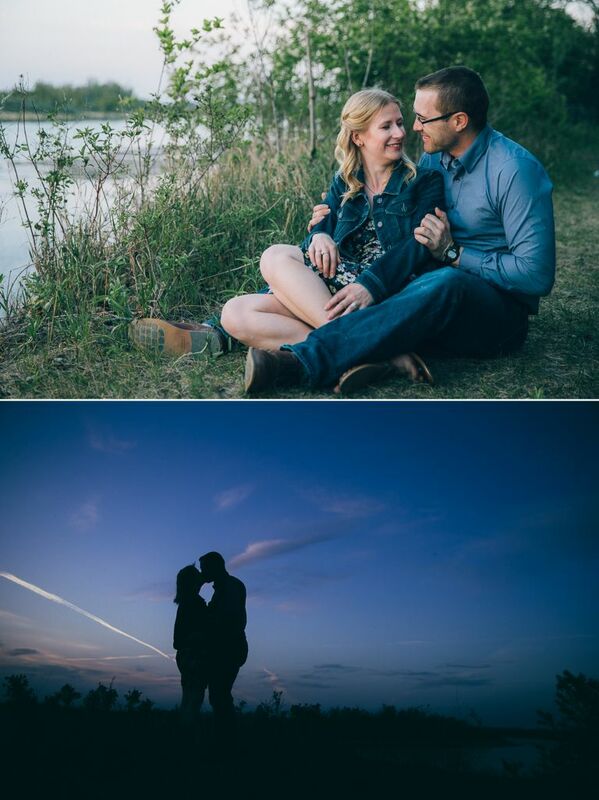 Thanks again Amanda & Andrew for sharing your secret hiking spot with us and we hope you enjoy this sneak peek from your engagement session! Are you getting married soon? We have limited fall dates available for 2016 and we are now starting to book up for 2017. If you’re still searching for your Edmonton wedding photographer, feel free to give us a call at 780-940-1288 and we’d be happy to let you know if we still have your wedding date available.